First World War 1914-1918. WW1 Research. Remembering those who died for King, King Emperor and Country. 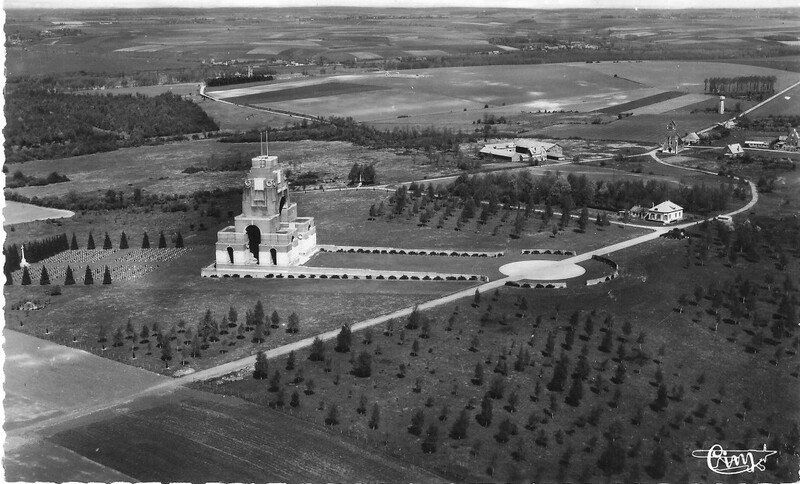 I'm a huge fan of Lutyens and this is one of 'his' cemeteries and also the largest CWGC cemetery in France. There are nearly 11,000 First World War burials here, grim testimony to the many hospitals at Etaples which, at their peak, could deal with 22,000 sick and wounded and men. The cemetery is interesting because you can plot the expansion of it by the dates on the headstones. The semi-circular arrangement of headstones in the distance are exclusively officers; another interesting feature of this cemetery in that these men at least are certainly not united in death with other ranks. There are the usual touching inscriptions on many of the headstones. STK/488 L-Cpl Arthur Paston Parnell of the 10th (Stockbrokers') Battalion, Royal Fusiliers died of wounds on the 17th April 1917. His wife's inscription simply reads, "The dearly loved husband of Annie A Parnell of Sunderland, Co Durham." Arthur had married Annie A Thompson in Brentford, Middlesex in the first half of 1915. Their time together must have therefore been very short-lived as Arthur had proceeded overseas on the 31st July 1915. 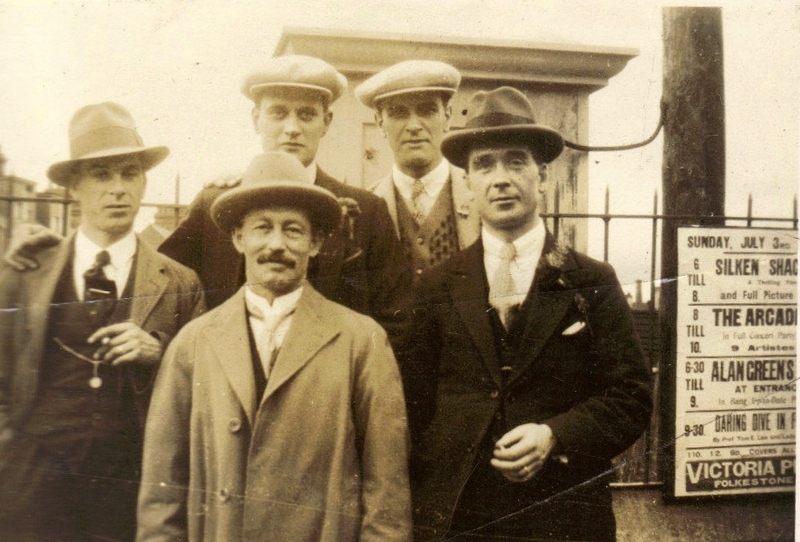 Annie re-married - Harry S Parkin - in Sunderland in 1922. By 1939 the couple was living at Alexandra Park, Sunderland. Remembering M2/101849 Lance-Corporal George Collins of the Army Service Corps who died of wounds a hundred years ago today on the 18th July 1917. Born in Harwell, Berkshire, he was living in Camberley Surrey when he enlisted, at Portsmouth, in the British Army. He was the husband of Minnie Louisa Colins of 412 Kingsley Road, Milton, Portsmouth and he is buried in Croix-Rouge Military Cemetery in Quaedypre, France. "All our casualties now are caused by snipers, and all through the head..."
"All our casualties now are caused by snipers, and all through the head. Men will not take sufficient care not to show their heads. 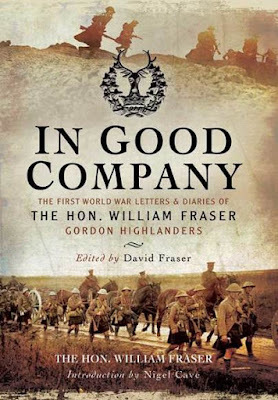 With love to Father and Mary..."
The extract is taken from In Good Company, recently re-published by Pen & Sword and a compelling and well-written account based on the diaries of The Hon William Fraser who served with both the 1st & 2nd Battalions of the Gordon Highlanders. Strangely, the war diary makes no mention of any casualties and indeed notes "No casualties." The men who died this day are a mixture of regular soldiers (Patrick Quinn who enlisted in 1899 and William Willox who enlisted in 1908), Special Reserve (Private John Wilson) and Kitchener volunteers (S/ prefix). The war diary reports three men wounded. Private Park was a regular soldier, Bruce Sillars was a Kitchener volunteer. The war diary reports two men killed and one wounded. Both Robert Jeffrey and Serjeant Reid were regular soldiers, and Jeffrey had been a soldier since 1900. The war diary reports "No casualties". Private McDonald had been a regular soldier since June 1908. The war diary reports "No casualties". Private Stevenson was a Kitchener volunteer. The war diary reports "one man wounded". Walter Law was a Kitchener volunteer. 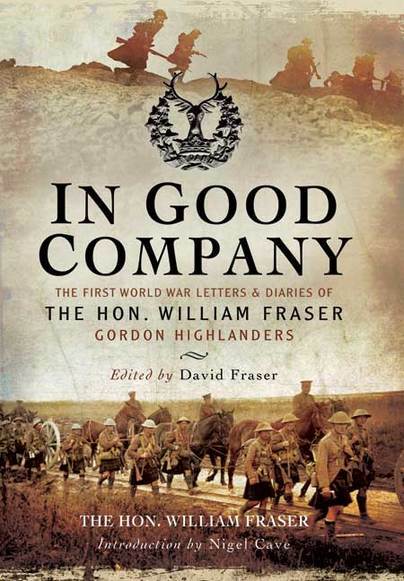 William Fraser would not only survive the war, but survive it with distinction, being awarded the DSO three times, the Military Cross, and Mentioned in Despatches three times. He would die in 1964. These were all men who I met on multiple occasions and, dare I say, became friends with, although to me they were always Mr Bardsley, Mr Brown, Mr Cutts; never Harry, Stan or Fred. I am honoured to have had ancestors who fought for Britain in the First World War, honoured too to have met and chatted with men - well over a hundred of them in the end - who shouldered arms for King and Country during those terrible years 1914-1918. 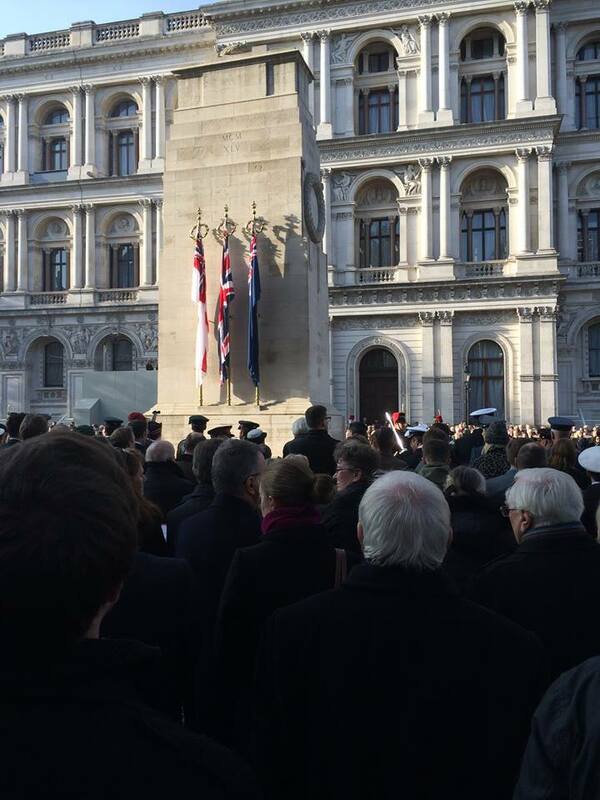 Today, on this Remembrance Sunday, I remember them all. A war memorial at Colne Engaine, Essex; built in 2014 thanks to the generosity of local donors, has seen more names added to the village's roll-call of men who lost their lives during the First and Second World Wars. Inside the St Andrew's church, a memorial lists the names of 18 men who fell during in the First World War, with two casualties from the Second World War added later. The more recent memorial provides more detail on the men, including the year in which they died, and I list the names below, in the order in which they appear on the memorial. Names in bold are those names missing from the church memorial. I am sure that a lot of thought went into the new memorial but I am at a loss to understand why Bertram and Percy Dixey appear at the top of the roll call. Bertram is buried in the churchyard and Percy, presumably related, was from the nearby village of Pebmarsh. I wonder also, why the men's ranks or regiments or regimental numbers were not included on the new roll. Maybe it came down to cost in the end. Nevertheless, it's good to see that 100 years after the outbreak of the Great War, there was still sufficient drive and determination to get this project off the ground and realise it in such a well-crafted manner. I took a number of photographs on a late autumn afternoon and will be happy to send these on to anyone with an interest in this community. Drop me a line via the research tab. Remembering the following men of the Mercantile Marine who lost their lives one hundred years ago today, on 24th October 1916, whilst serving aboard SS Framfield and SS North Wales. SS Framfield, a steel screw steamer laid down in 1894, was sunk by a mine. SS North Wales, another cargo ship, was torpedoed off the Scilly Isles. All of the men listed below are commemorated on Lutyens's Mercantile Marine Memorial at Tower Hill, London (image above courtesy of Wikipedia). Caterpillar Valley Cemetery, Longueval; last resting place of seven of the men listed below. Of the 692 British Army officers and men who lost their lives on this day, 9th October 1916, no fewer than 369 have no known grave and are commemorated on the Thiepval Memorial. The 5th London Regiment and the 9th London Regiment lost particularly heavily on this day and I list the casualties below as recorded by the Commonwealth War Graves Commission. Here, the regimental numbers really tell the story. Of the 116 5th London men who died on this day, 83 were still officially regarded as missing when the Territorial Force was re-numbered in early 1917 and were issued with new six-digit numbers. Many of them would never be found. Only eleven of these men have known graves. The 9th London Regiment also lost heavily, albeit only two of their ninety casualties on this day would be issued with six digit regimental numbers in 1917. Nevertheless, the percentage of men commemorated at Thiepval is higher than the 5th London Regiment. Only four of these 9th London men have known graves. 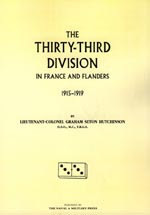 Both the 5th and the 9th London Regiment formed part of the 169th Brigade in the 56th (London Division) and all of these men lost their lives in the bitter fighting around Longueval. Today, 3rd October 2016, I remember my great uncle, John (Jack) Frederick Nixon, who was killed in action 98 years ago. 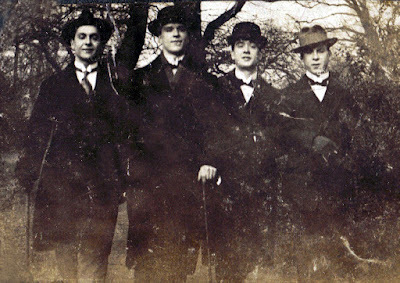 In the photograph above, four of the five Nixon brothers set out on a night out. Sid is on the left, with Jack next to him, then Edgar, then Walter (my grandfather). The photographer was probably the youngest brother, Alf. 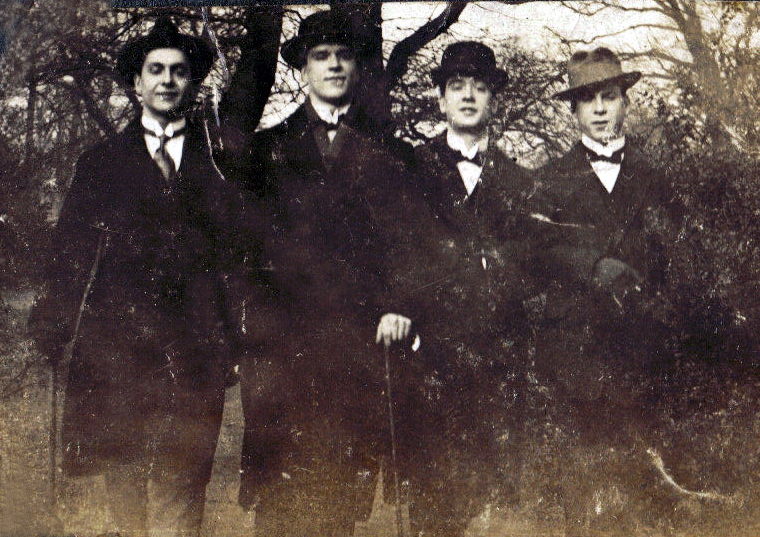 All five would serve in the First World War and all but Jack would survive. 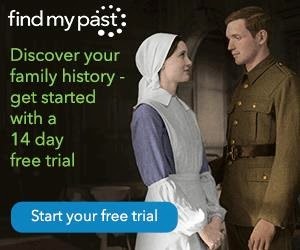 You can read a lot into events a hundred years ago, but my own feeling is that the First World War completely changed the dynamic that existed in the family prior to 1914. I am fortunate to possess a lot of family photos from that time, and the evidence I have seen shows that the family did things together. They were a large family of seven girls and five boys but they certainly went away together (that's some of the family at Gorleston above in about 1910 or 1911 with Jack larking about, far left), played together and joked together. 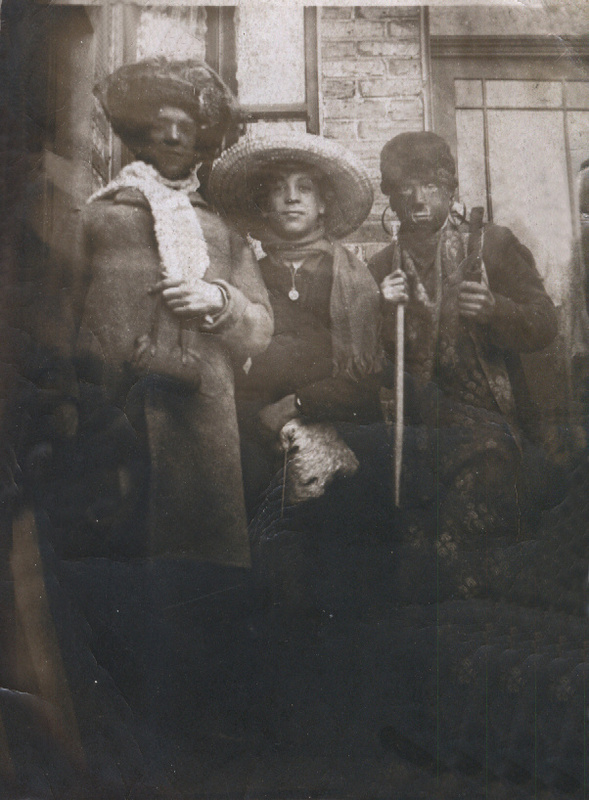 In the photo below, probably taken in the back yard of their Stoke Newington house, Jack (left) and Alf (centre) are in drag, whilst my grandfather is a black and white minstrel. 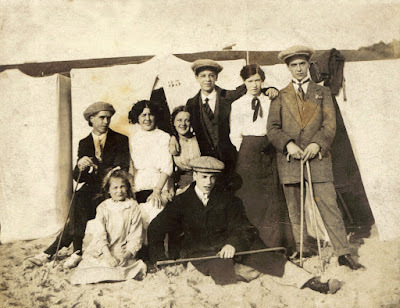 There were also formal occasions when the family would get together, sometimes with an aspidistra thrown in for good measure. In the photo below, Jack is standing at the back right, and my great grandfather and great grandmother have also turned out for the occasion. 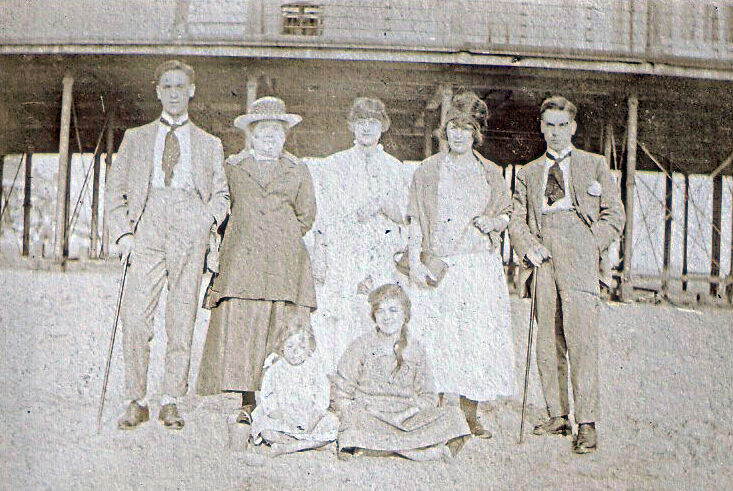 The photo probably dates to around 1912. When Britain went to war in 1914, Alf was a serving territorial and immediately volunteered to serve overseas. His brothers were somewhat less enthusiastic. 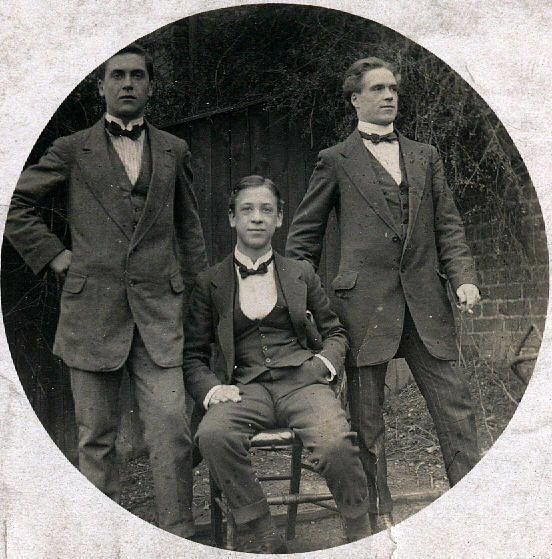 Edgar joined the Royal Flying Corps in 1916 whilst Sid, Jack and Walter all attested under the Derby Scheme in late 1915 and were mobilised the following year. Walter went into the Royal Garrison Artillery whilst Jack and Sid went into the Rifle Brigade. The undated photo of Jack, below, was found in a box of photos belonging to Edgar's only daughter, Olive, who died a few years ago. It almost certainly dates to 1916. Jack arrived in France in late August 1916 and served with the 16th Battalion, Rifle Brigade until posted to the 8th London Regiment in August 1918. It was whilst serving with the 8th London Regiment that he was killed in action. His body was obviously found because his identity discs - stained with his blood -, and some other small tokens, would later be returned to his mother. She kept the discs and had the blood stains covered over with pink nail varnish. They were found in a box of buttons and odds and ends in his niece's home in Canada and given to me, the nail varnish still very visible. "By 1915 the British Army requirement was to wear two official tags, both made of compressed fibre (more comfortable to wear in hot climates) and carrying identical details. These were again stamped a letter at a time. The two tags required stringing in a particular way. An eight-sided green tag with two holes was strung through one hole and hung around the neck. Through the second hole another much shorter cord was strung, which had a round red tag on it. This method allowed the red tag to be retrieved simply by cutting its short string, leaving the green tag still in place on the body. It meant that others subsequently finding a body with only a green tag would know that the death was already being reported. They could use the details on the green tag to prepare a grave marker." Whichever well-meaning soul removed his identity discs and emptied his pockets, robbed him of a named Imperial War Graves Commission cross. Instead, he is remembered by name on the Vis en Artois Memorial near Arras, a place I have visited several times, including twice this year. In the photo below, Taken in August this year, my daughter holds the cross and photo I had left for Jack when I was there six weeks earlier. Jack was 27 years old and single when he was killed. Had he lived, he may well have gone on to lead a happy but normal and unremarkable life like his siblings. Instead, his death, and the wartime experiences of his brothers broke the family dynamic. 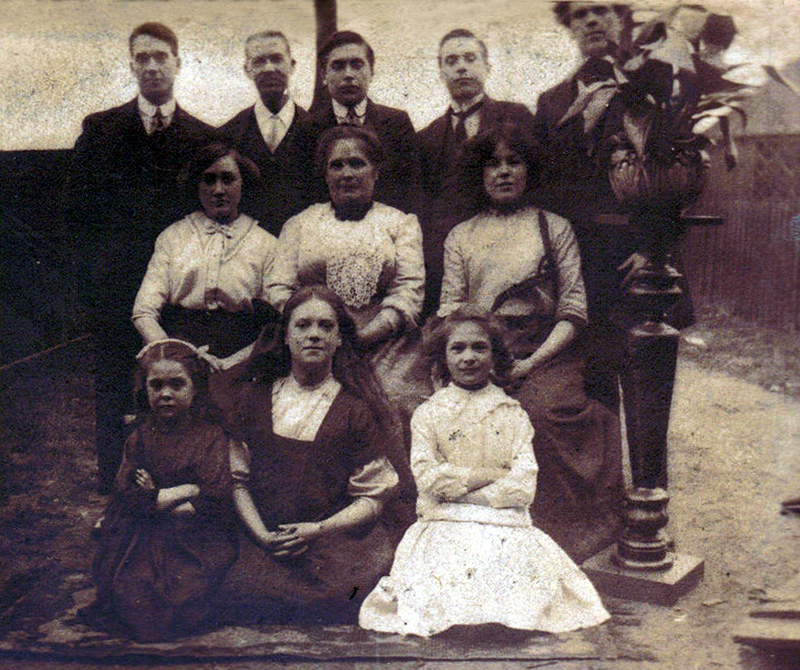 There are photos of the family taken after the war, but Jack is of course missing, and Sid is also nowhere to be seen (although he was actually not far away, now living in South London, and he would re-surface in later years). One of the boys' sisters, Ethel Bertha Nixon, would meet a Canadian serviceman in London and emigrate to Canada in 1919. Today then, 3rd October 2016, ninety-eight years after he was killed in action, I again remember my great uncle, Jack Nixon, and in doing so I also remember his brothers, two of whom would name their sons John (and in Sid's case, John Frederick). Jack Nixon (1891-1918) is pictured right. This depressing list of 893 officers and men is a roll call of British Army deaths one hundred years ago today on the 1st October 1916. Adding in those killed whilst serving in the Royal Navy and Royal Air Force, as well as other Commonwealth casualties, would have increased the total to 1,442. And remember, these are the casualties from a single day's fighting. I have also written about this on my Army Service Numbers blog. 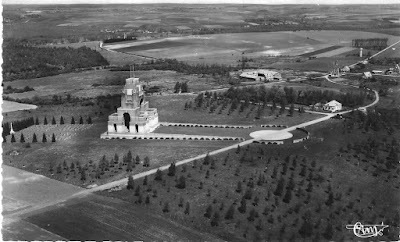 493 of these men are commemorated on the Thiepval Memorial (pictured above in 1932, courtesy of The Lutyens Trust), testimony to the savage fighting as the Somme battles ground relentlessly on. The London Regiment lost heavily on this day (249 dead), particularly the 1st, 17th and 20th Battalions; as did the Durham Light Infantry with 93 dead, most of these territorials. I have been researching the First World War for the last 35 years and have now extended this to offer a full research service for others. For a quick turnaround, low-cost research service, drop me a line today: paulcanixon@yahoo.co.uk. For more information, also see the RESEARCH tab on this blog. I look forward to hearing from you. Over 800,000 records giving date of enlistment, date of discharge, and often, the man's age. The "Burnt Documents" from WO 363. Pension records from WO 364. 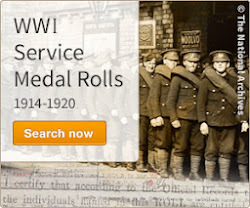 Search WO 363 and WO 364 in a single search on Findmypast. Contains results not found on Ancestry. First World War campaign medal entitlement details for close to 5 million men. The Royal Naval Division fought with honour at Gallipoli and in France. This database lists those who did not return. 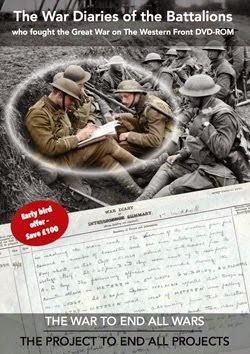 The Naval and Military Press has re-published many of the WW1 Divisional histories which, over recent years have become increasingly scarce and expensive. Click on any of the sample titles below to access the extensive N&M Press website.